At Montevue Assisted Living we serve residents who can privately pay for care who are in need of assistance with activities of daily living. 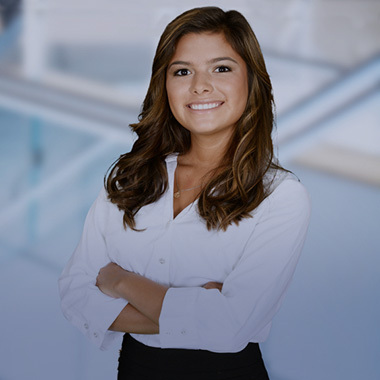 We provide a comprehensive plan of care encompassing the physical, emotional, cognitive, social, spiritual, and cultural needs of each person in our care. 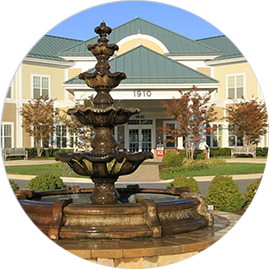 Located in Frederick County, Maryland, our community provides 75 private rooms and is proud to have a long history of providing excellent care to our residents. Thank you for your interest in Montevue Assisted Living. Please apply for any job that interests you on our careers page. We look forward to meeting you! Are you looking for a nursing home? 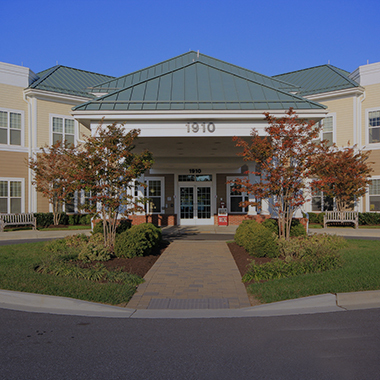 Visit our sister community Citizens Nursing & Rehabilitation Center of Frederick for more information on our skilled nursing and rehabilitation services. 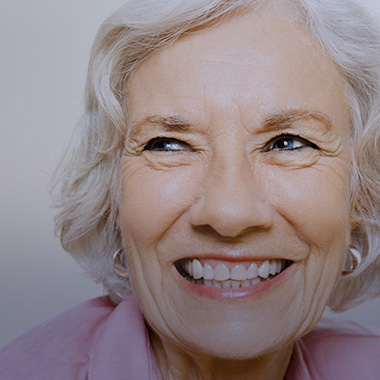 Click here to view the Montevue Assisted Living Virtual Tour – View our comfortable surroundings, beautiful landscaped property and service rooms. We welcome you to come in and tour our community. Click here to view the Citizens Care Virtual Tour – This beautiful community provides on-site services to help residents recover quickly and return to their homes. Schedule your tour today.